News and tips to help gardeners. Sitting in a small traffic jam on Pullen Road in Raleigh, I noticed a grove of trees by the side of the road that seemed out of place. Turns out there are dawn redwood trees (Metasequoia glyptostroboides) planted along the edge of Pullen Park. Once thought to be extinct, this tree was discovered in the mid-1940s in China. Conservationists brought several seedlings to Europe and the United States and one of those seedlings survives today at the Sarah P. Duke gardens in Durham. 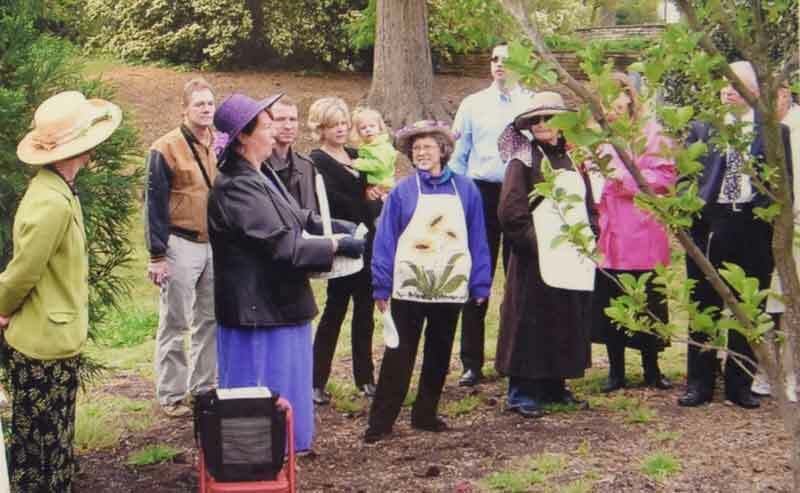 The Duke Gardens staff promoted the tree, teaching classes and propagating seedlings for planting in other locations. A bit of sleuthing revealed that the Raleigh Garden Club worked with Duke Gardens and planted 40 of these trees in 1976 as part of the U.S. Bicentennial celebrations. Formed in 1925, the early members of the Raleigh Garden Club lived in a rapidly changing town. New roads were springing up around, and through, town. The new roads were functional but many deemed them an eyesore. So the club stepped in and raised money to buy and install plants to improve the appearance of the new roadways and interchanges. Responsibility for landscaping roadways has since been taken over by the NC Department of Transportation, but the club continues to work today with the NC DOT on improvement projects. As cars filled the growing road system, filling stations sprang up. They were built along the roadways and, to the horror of many, in neighborhoods to serve the needs of drivers. Deciding that progress wasn’t going to sully the appearance of their neighborhoods, the Raleigh Garden Club sponsored a contest to find the most attractive filling station within eight miles of Raleigh. The contest was short-lived but it raised awareness and the practice of landscaping gas stations and other commercial properties continues today. 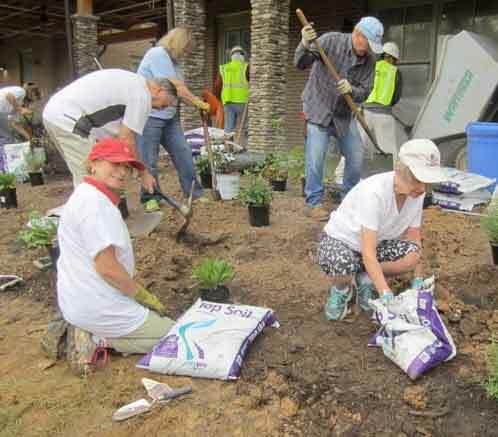 Since its formation, the Raleigh Garden Club has planted nearly 1,300 trees in parks and public spaces across the city as memorials to past members and in recognition of contributions to civic life. 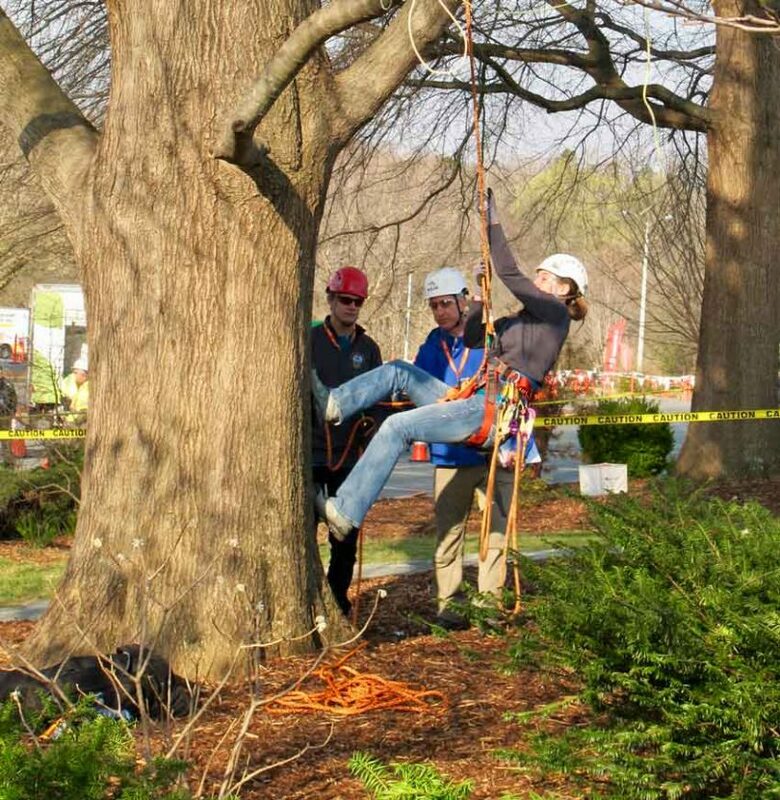 Their work has helped expand the tree canopy and enhanced the character of our capital city. Continuing this tradition, the club was recently selected to create and maintain one of the entrance gardens at the Dorothea Dix Park. For more information about the Raleigh Garden Club visit their website raleigh-garden-club.org. 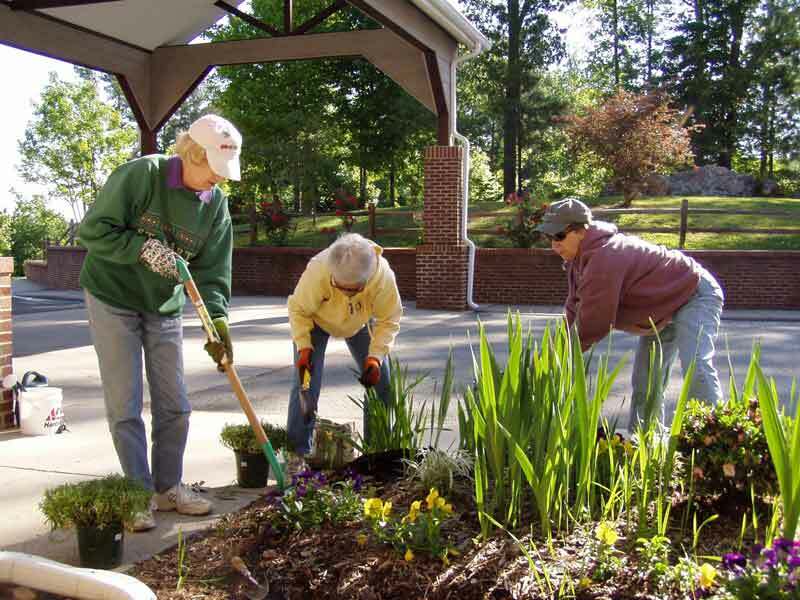 On the other side of the Triangle, the Chapel Hill Garden Club, formed in 1931, has long championed gardening as a vehicle for civic engagement and community improvement. But they are perhaps most recognized for their work with the North Carolina Botanical Garden and as ambassadors for the gardens across Chapel Hill. Looking for ways to raise money to support educational programming at the botanical garden, the club created a tour of local gardens. Since their first tour in 1996 the event has grown to become a cherished local tradition. The biennial garden tour (held in even number years) has enabled the club to donate nearly a quarter of a million dollars to the NC Botanical Garden. One of the newer programs benefiting the community is the Wonder Connection—a new partnership between the botanical garden and the UNC Children’s Hospital. Believed to be the first of its kind in the country, the Wonder Connection helps children cope with the stress of long-term hospitalization by bringing the joy of learning and nature indoors to them. Last year, botanical garden staff and volunteers brought science and nature projects to the hospital rooms of nearly 650 children being treated at the UNC Children’s Hospital. More than half of these patients have compromised immune systems due to their conditions or medical treatment and are unable to leave the hospital. The Wonder Connection seeks to overcome these confines and connect these kids to the healing power of the natural world. 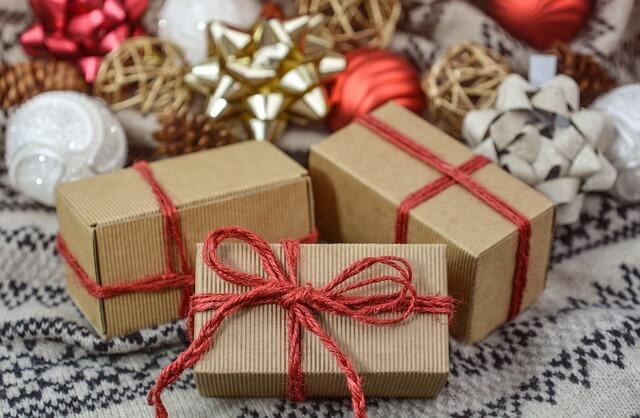 The Chapel Hill Garden Club is exploring ways that their good works can help support this and other programs of the botanical garden. For more information about the Chapel Hill Garden Club visit chapelhillgardenclub.net. You can hear more about the good works of our local garden clubs on our podcast.